This topic contains 1 reply, has 2 voices, and was last updated by Danny 1 week, 5 days ago. 1. When I started to populate the post with content, I notice that the comment section at the bottom is missing. How can I get it back as the comment check box is already ticked. 2. How do I get the sidebar on the right to show recent other posts? a. I want to decrease the space between the content of ‘Problem’ with the headline of’Solution’. The space is too big. b. Similarly, I want to decrease the space between the headline ‘Summary” with the counters. 4. At the bottom page, the share icons are on the left. How can I make this center? 1, 2: The problem was caused by you’re using the WPBakery Page Builder, the blog comment & sidebar, author info only work with the default WordPress editor. 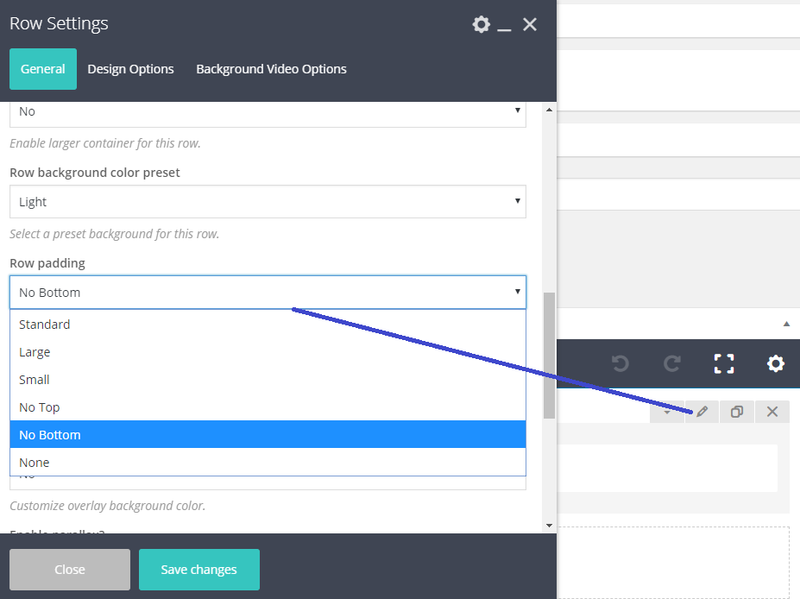 You can try to go to your Dashboard > Appearances > Customize > System, and set the “Auto activate Visual Composer for Post?” option to “No”. Then you can set the Blog Single layout with sidebar in Appearances > Customize > Blog > Single Layout.